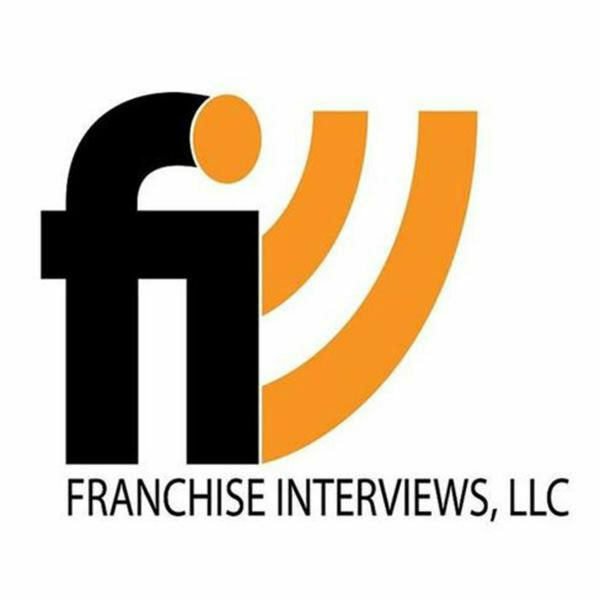 Welcome to Franchise Interviews weekly podcast and radio show. If you ever dreamed of one day owning your own business, then you have come to the right place. Listen to detailed interviews/podcasts with some of the most informative sources on the topics of franchising and entrepreneurship. We have met with some exciting new franchise concepts as well as some of the biggest names in franchising. As a visitor to our website, all you have to do is click and listen. So grab a cup of coffee, sit back, and enjoy. 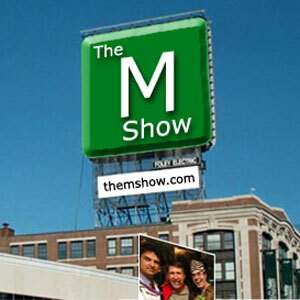 Live shows can be heard on Blog Talk Radio every Thursday at 10AM EST, 7AM PST. It's no problem if you can't listen to the live show. 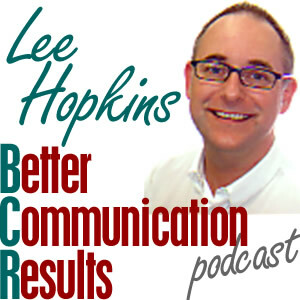 Each show is recorded and immediately placed in our library of audio archives. To date, we have had over a quarter of a million listeners! Franchise Interviews is hosted by Dr. Martin J. McDermott.